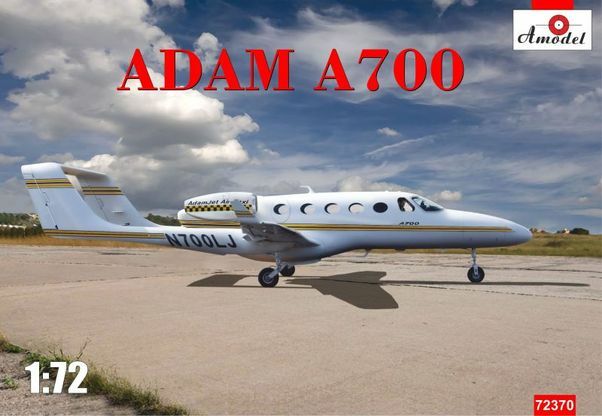 Adam A700 alias AdamJet was a proposed six-seat civil utility aircraft developed by Adam Aircraft Industries starting in 2003. The aircraft was developed in parallel with the generally similar Adam A500, although while that aircraft is piston-engined, the A700 is powered by two Williams FJ33 turbofans. The two models have about 80% commonality. O, model of the plane christened after my name!